Dedicated to serving your commercial real estate needs. Nick Gray is the Owner and Managing Broker for Kevo Commercial Real Estate specializing commercial real estate sales and leasing in Central Oklahoma. Prior to starting his venture with Kevo Commercial, Nick spent 3 years with Cushman & Wakefields Oklahoma City office. Prior to that Nick spent three years working in the Economic Development Department of the Greater Oklahoma City Chamber of Commerce specializing in business recruitment, retention, and economic research. Nick earned a B.B.A. in Business Communication in 2007 from the College of Business at the University of Central Oklahoma. He stays actively involved in the Oklahoma City community by serving on numerous boards and committees with organizations such as: Leadership Oklahoma City, Neighborhood Services Organization, Lyric Theater, UCO Alumni Association, & The Sigma Nu Fraternity Alumni Advisory Board. He earned his Oklahoma real estate sales associate license in 2012, his brokers license in 2015, and is currently petitioning to gain his commercial real estate CCIM designation. In his free time Nick enjoys spending time with his family, being active outdoors, going to the lake, jogging with his dogs, Thunder Basketball, and OU Sooners Football. 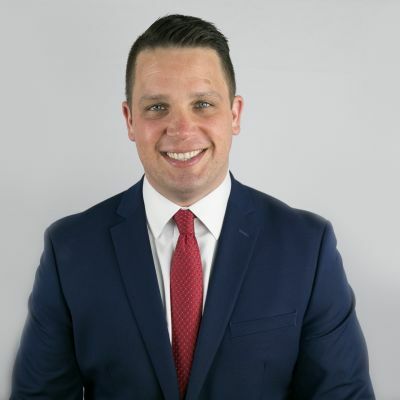 Tyler Huxley is a Sales and Leasing Specialist for Kevo Commercial Real Estate. 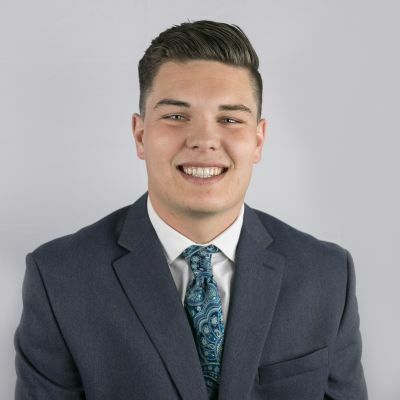 Prior to starting his career with Kevo Commercial, Tyler attended Oklahoma State University where he focused his time toward earning his Bachelors of Science in both Business Management and Business Marketing from the Spears School of Business. Outside of work Tyler enjoys spending time with family & friends, traveling, watching and playing sports, going to concerts, and is a huge Oklahoma City Thunder Basketball fan. 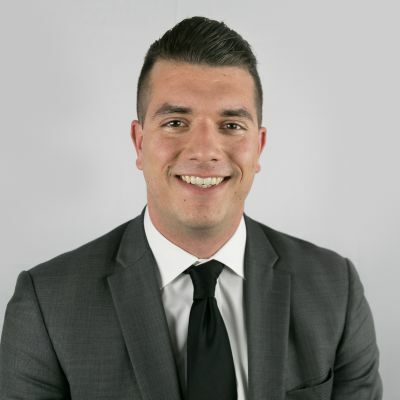 Erich Massad is a Sales and Leasing Specialist for Kevo Commercial Real Estate. Prior to starting his career with Kevo Commercial, Erich worked for Keller Williams Edmond specializing in residential investment properties. Erich graduated from the Academy of Contemporary Music at the University of Central Oklahoma in 2014 with a BS in Guitar Performance and a minor in Music Business. In his free time Erich loves to pursue his passion of performing and recording music. 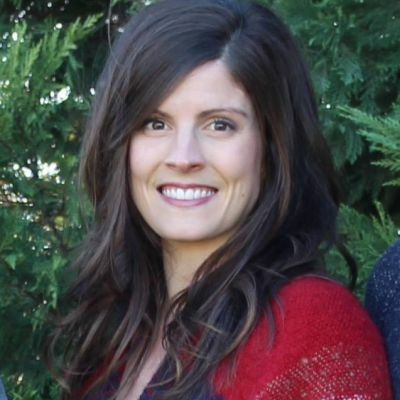 Megan Newton is the Office Coordinator for Kevo Commercial Real Estate. An Oklahoma State University graduate with a B.A. in Studio Art, Megan began her experience with Kevo Commercial in December of 2017. Prior to joining the Kevo Commercial team Megan ventured through many industries including payment processing, telecommunications, and was most recently an Administrative Assistant and Student Coordinator for the Rehab Services department at OU Medical Center. In her free time Megan enjoys biking, reading, hiking, spending time with her family and church group, seeing movies and hitting local coffee and breakfast spots.